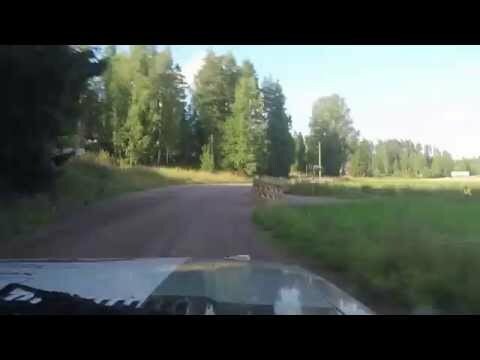 Lahti Historic Rally 2015 - SS3 - Jari-Matti Latvala / Asko Sairanen - Audi Quattro. 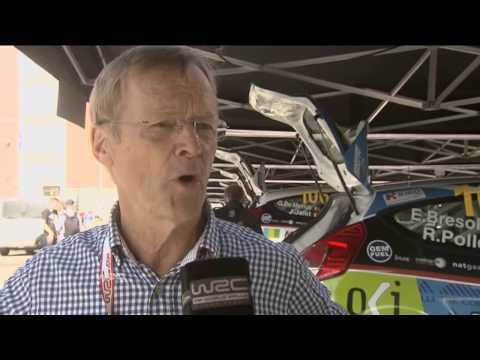 Playmate Doreen Seidel beim ADAC Opel Rallye Cup. 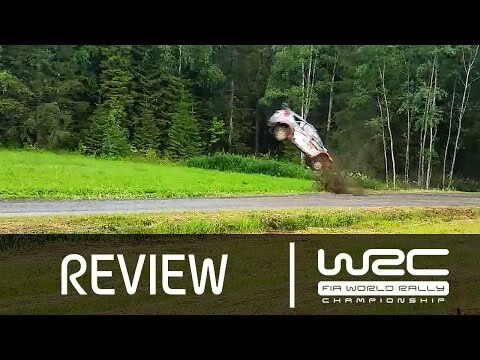 Jari-Matti Latvala at Lahti Historic rally. 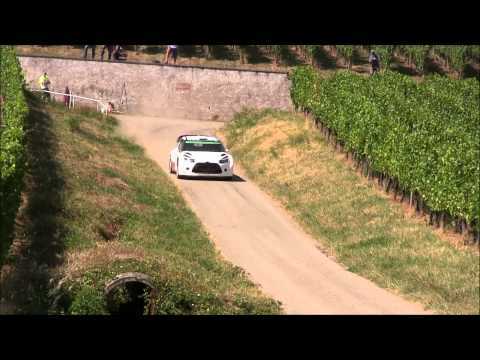 Tests Day Mads Ostberg for ADAC Rallye Deutschland 2015. 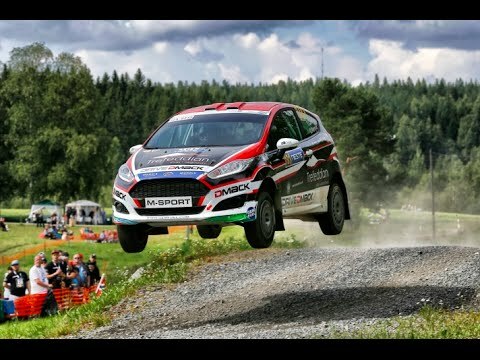 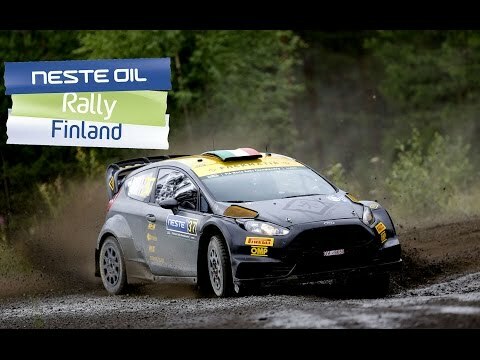 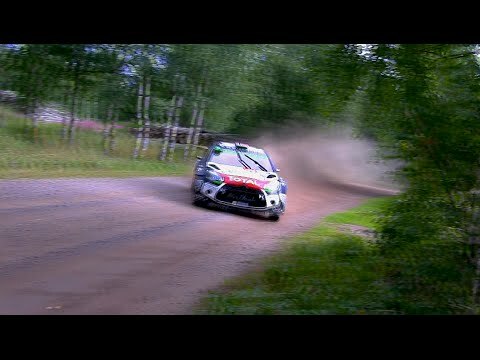 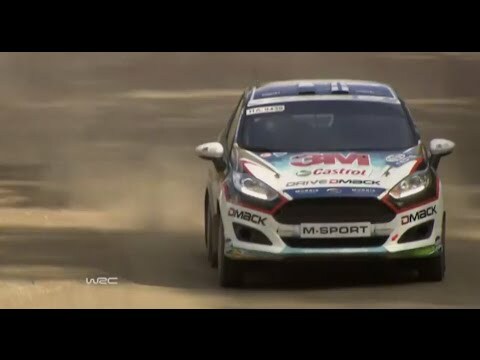 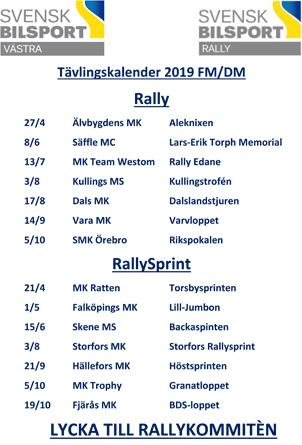 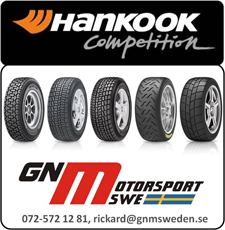 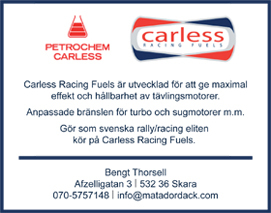 WRC Rally Finland 2015 - Motorsportfilmer.net.